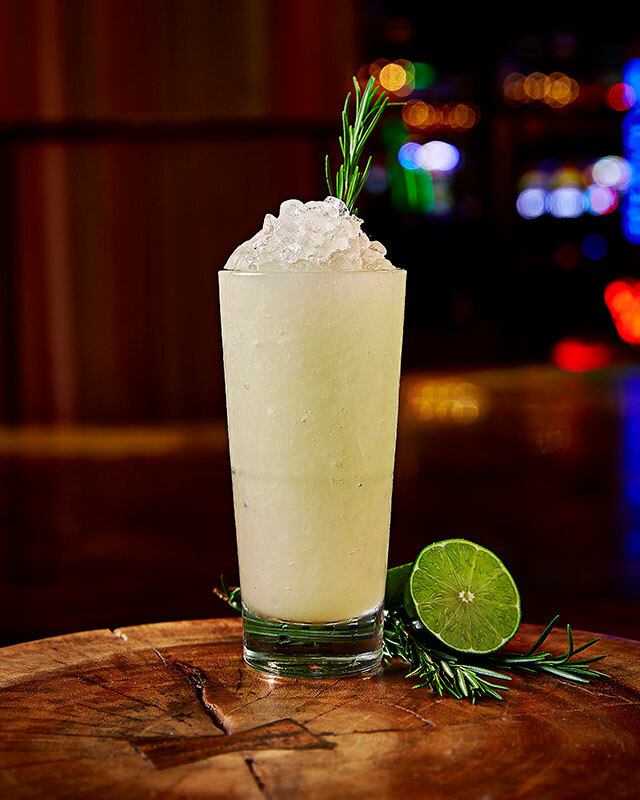 These cocktails will keep you on track during Dry January in Miami. Congrats on your goal to be healthier in the new year by staying dry in January. 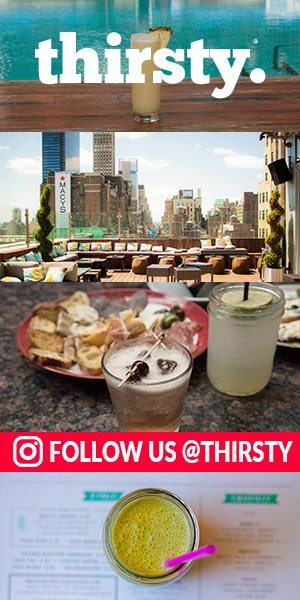 But, giving up alcohol doesn’t mean settling for boring seltzer water. 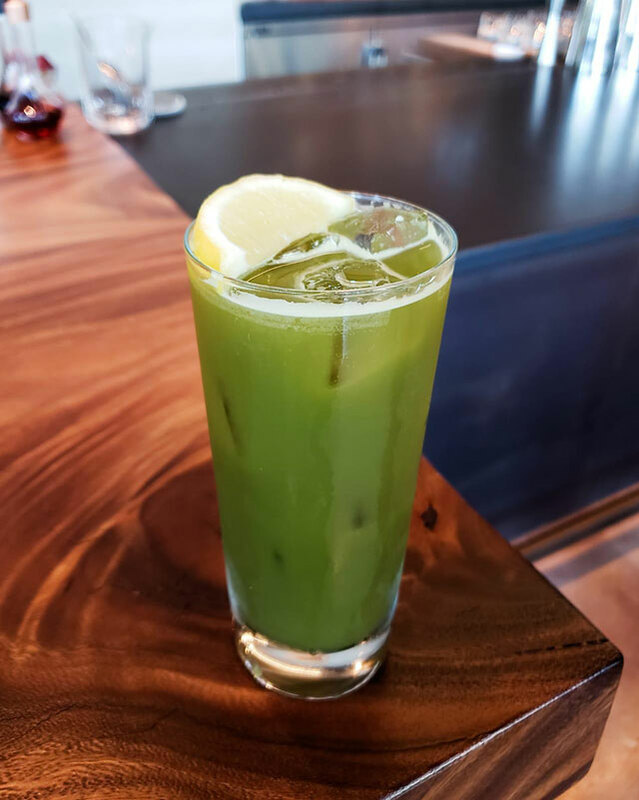 All around body and health-conscious Miami you can find alcohol-free drinks on the cocktail menus of local hot spots for a tasty dryuary experience. 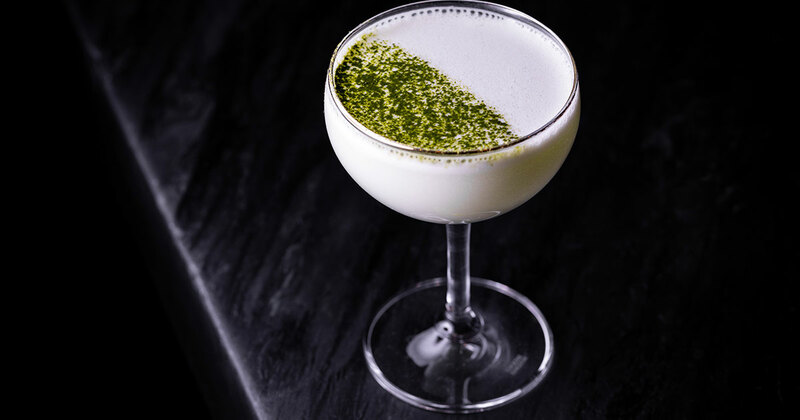 A favorite destination, in the heart of Miami’s hip Wynwood Art District, for Asian-inspired food and drink. 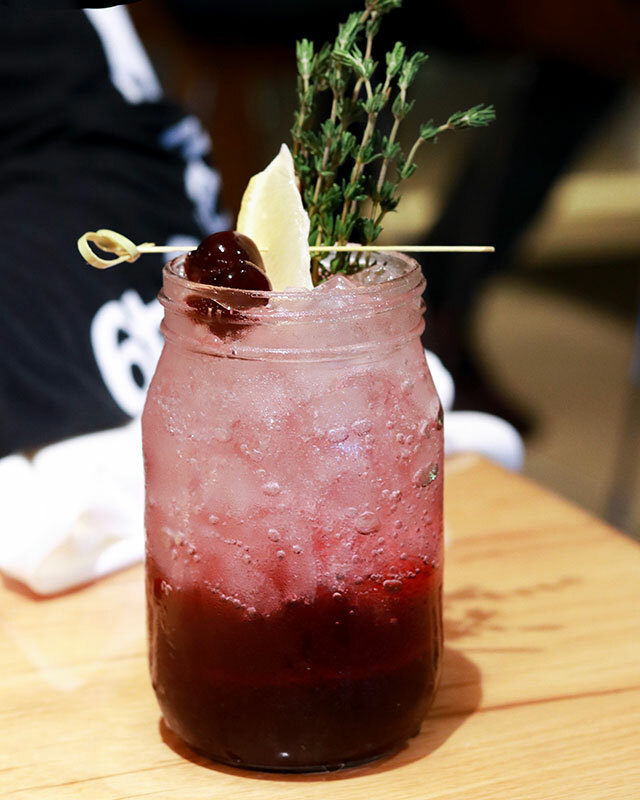 Fresh Thyme, Zesty Lemon and house-made Black Cherry Syrup topped off with Club Soda. Kaffir Lime, Lemongrass and Elderflower, come together for a nonalcoholic twist on a gin and tonic that offers a citric, herbal taste. 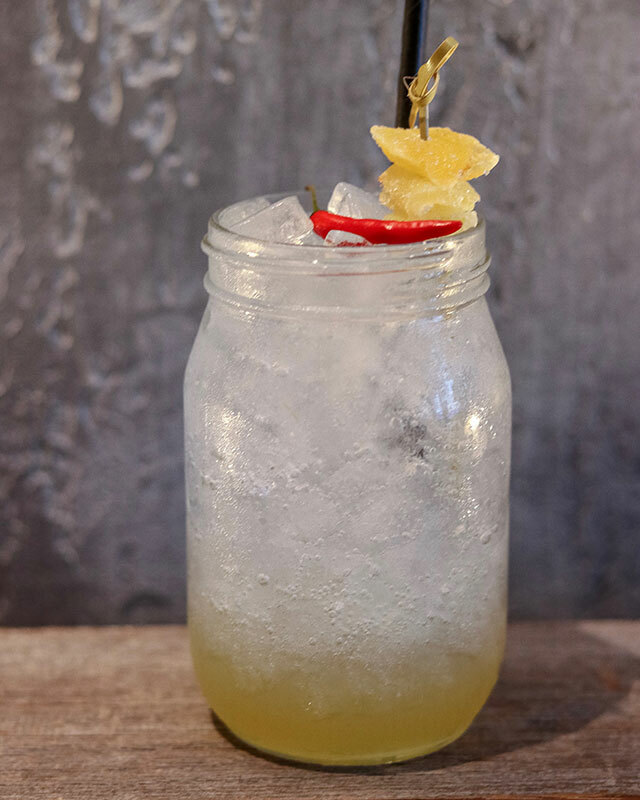 A mocktail, with a kick, that infuses Club Soda with house-made Ginger Chili Syrup. 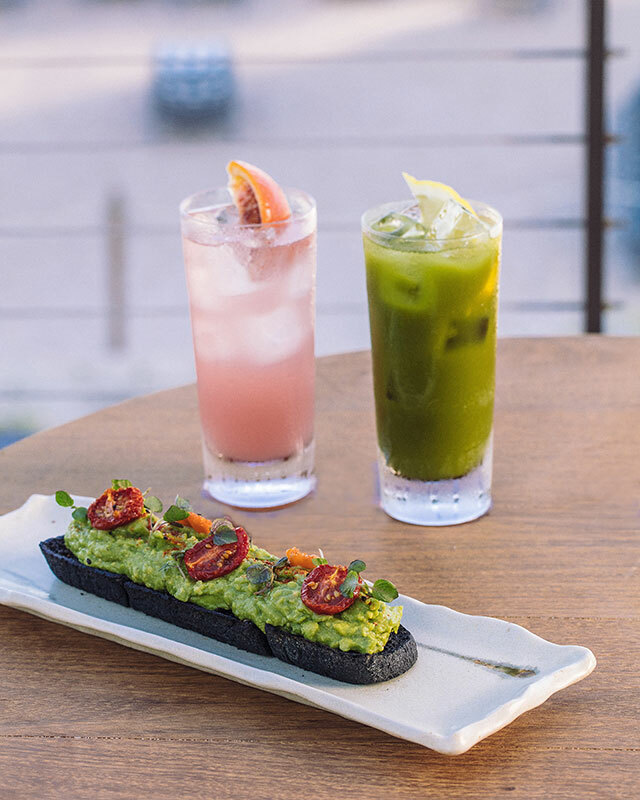 Enjoy these drinks at these chic and minimalist Japanese hot spot overlooking the Miami River, with shared dishes, sushi and more. 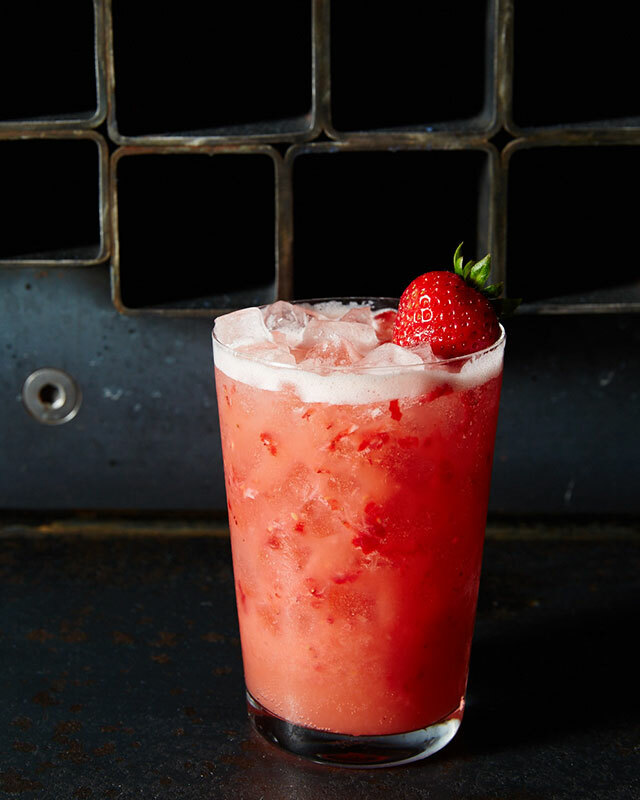 This fruity mocktail is a light and refreshing; blended with creamy Calpico, Peach Puree, crushed Berries and a splash of Ginger Ale, before being topped off with a fresh Strawberry. 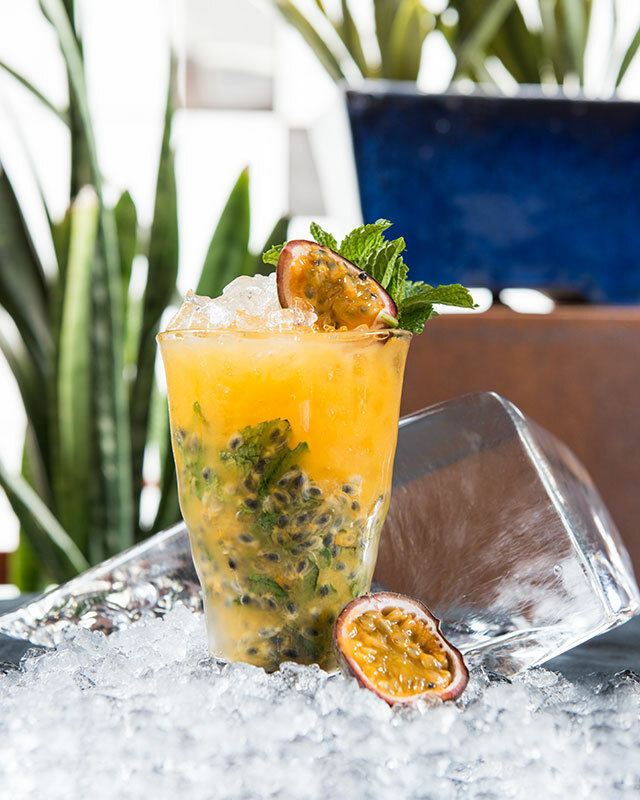 Handcrafted with fresh Mint, Passion Fruit, Pineapple and a splash of Orange Juice. 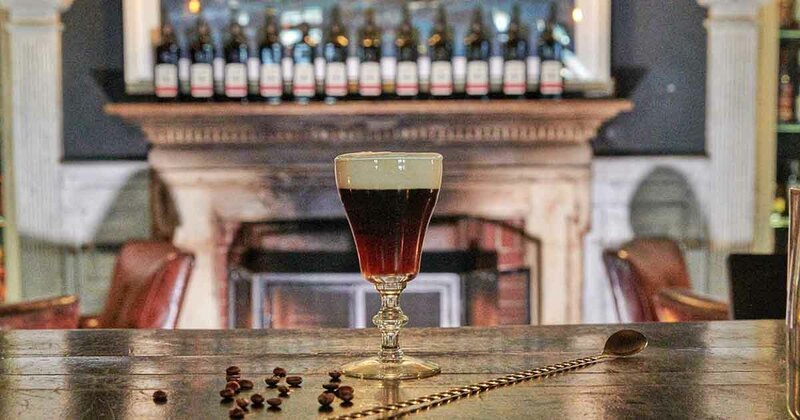 The resort’s intimate cocktail and music lounge, L Bar, offers inventive creations sans alcohol as well as handcrafted cocktails using fresh, seasonal produce, and house-made syrups. 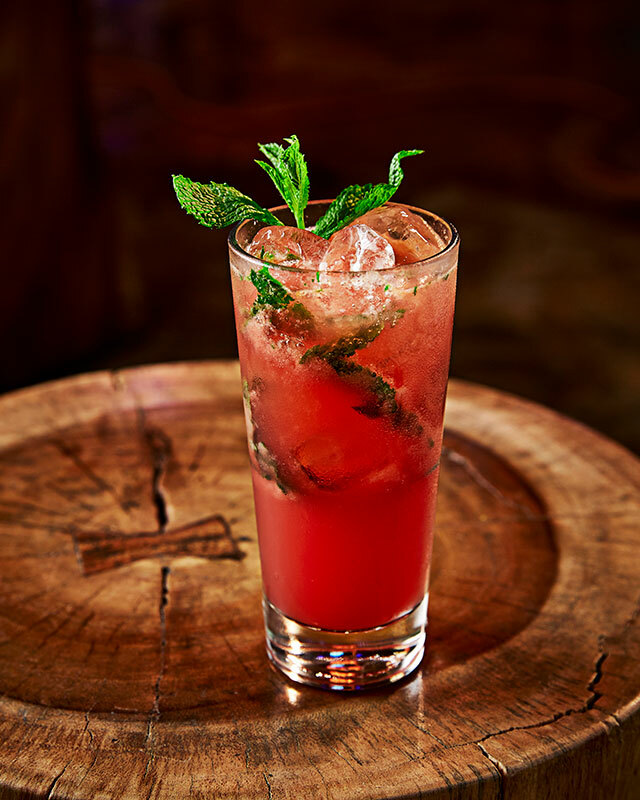 Agave Nectar, Blood Orange, Mint and fresh Lime. Rosemary, Green Grapes, and fresh Lime, topped with Rosemary Sprigs. 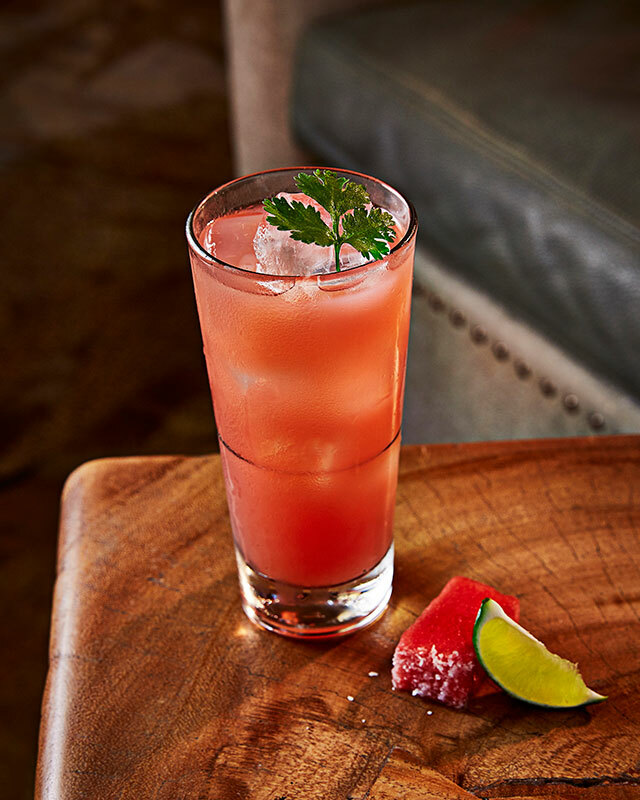 Cilantro, Watermelon Chunks, fresh Lime and Agave Nectar. 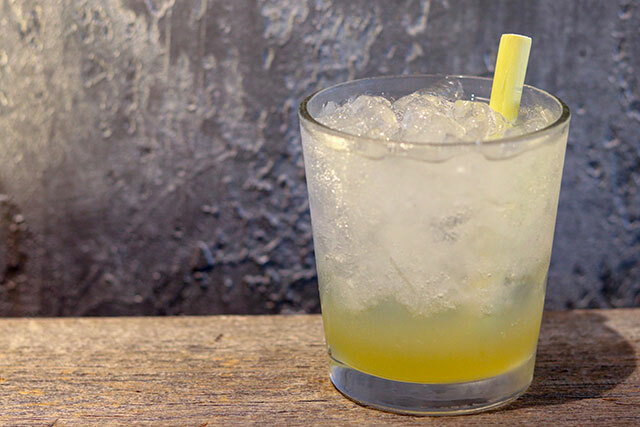 Best enjoyed on the restaurant’s water-fronted terrace, these are refreshingly sweet non-alcoholic alternatives compliment ETARU’s Japanese robatayaki cuisine. Matcha, Iced Tea, Yuzu and Mango. Floral iced teas mixed with Yuzu and Soda.